Mohiniyattam is a solo dance tradition of Kerala in communion with the absolute eternal grace performed by a beautiful maiden, Prakriti offering herself through dance and music to the deity of the temple. It evolved as a part of temple ritual within the precincts of a temple linked to the tradition of devadasis. Its keynote is the shringarbhakti and the basic tempo is lasya characterized by highly feminine movements. It is an art meant primarily for spiritual expression. 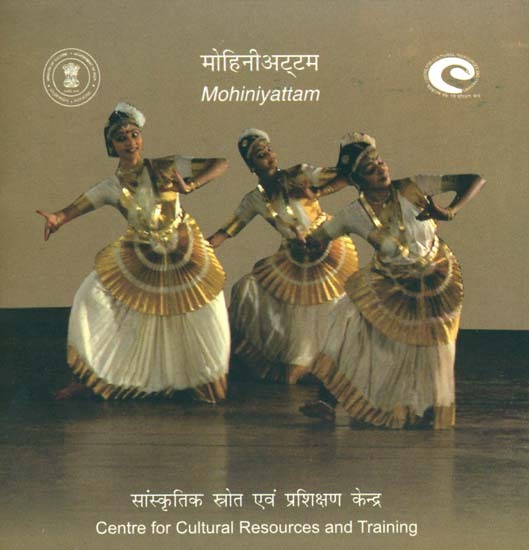 Apart from mythology, Mohiniyattam contains a range of themses from nature.